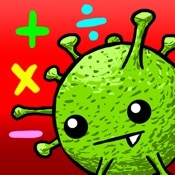 Grade 10 Math Learning Cards is a free educational mobile app By Learnhive Education.It helps students in grades HS practice the following standards HSN.RN.A.1,HSN.RN.A.2,HSN.RN.B.3. This page not only allows students and teachers download Grade 10 Math Learning Cards but also find engaging Sample Questions, Videos, Pins, Worksheets, Books related to the following topics. 1. HSN.RN.A.1 : Explain how the definition of the meaning of rational exponents follows from extending the properties of integer exponents to those values, allowing for a notation for radicals in terms of rational exponents. For example, we define 51/3 to be the cube root of 5 because we want (51/3)3 = 5(1/3)3 to hold, so (51/3)3 must equal 5. 2. HSN.RN.A.2 : Rewrite expressions involving radicals and rational exponents using the properties of exponents..
3. 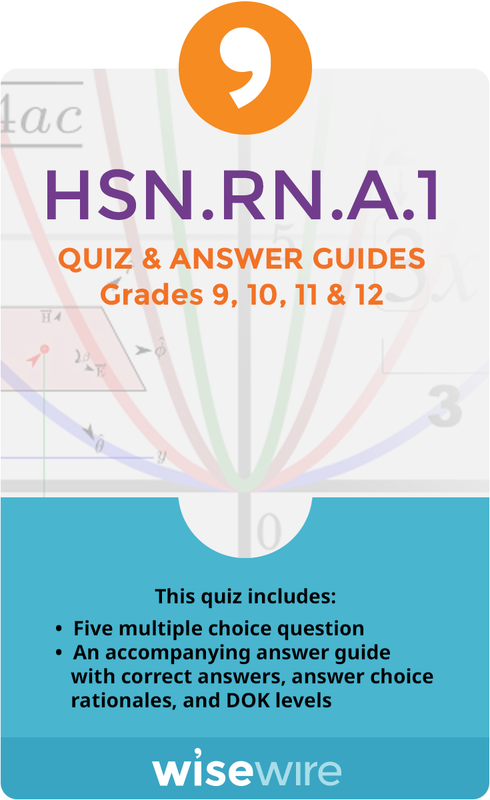 HSN.RN.B.3 : Explain why the sum or product of two rational numbers is rational; that the sum of a rational number and an irrational number is irrational; and that the product of a nonzero rational number and an irrational number is irrational.